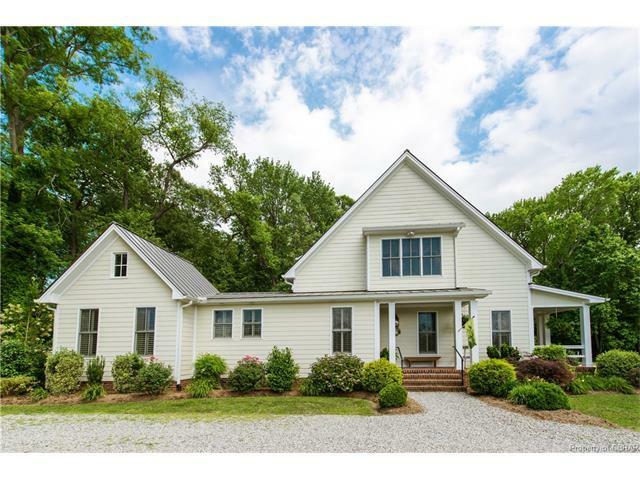 255 Cedar Pointe Drive, Weems, VA 22576 (#1618135) :: Abbitt Realty Co. 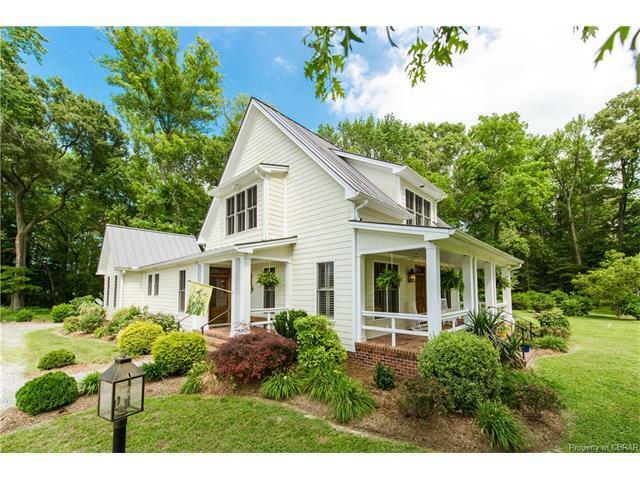 Exceptional Low Country Cottage in the lovely neighborhood of Cedar Pointe in Weems on 2 Private Acres. Stunning attention to detail throughout this 2890 sq ft Home. Floor plan is Coastal Living Magazines 2004 Cottage of the Year, & boasts craftsmanship with ideal spaces throughout. 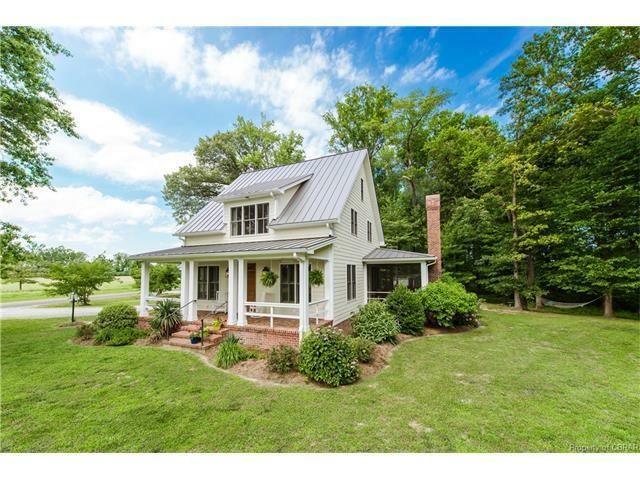 Featuring 3 Bedrooms, with seamless Indoor to Outdoor living including spacious screened porch with fireplace, a custom kitchen, inviting great room, first floor master bedroom suite with vaulted ceilings and sitting area and a southern style front porch for relaxing & enjoying the beautiful privacy & sunsets. The upper level boasts a sitting area and two additional bedroom suites. 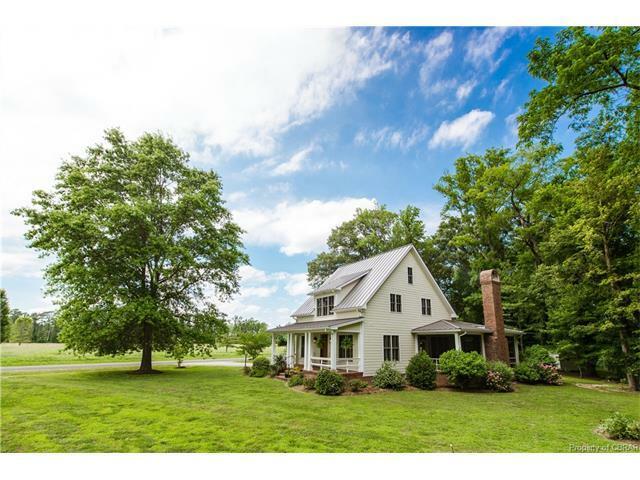 Charming cottage with gorgeous landscaping and lovely surrounds, just minutes to local boat ramp in Irvington, the Rappahannock River, Chesapeake Bay and many Northern Neck amenities such as Restaurants, Shopping and Healthcare.